Which one of our locations is best for your business? Click the button below to schedule a tour and read on for details about each of our three Washington, DC centers. Within the Chevy Chase Pavilion building, our Chevy Chase business center, provides the ultimate modern workspace offering all the amenities of a downtown office without the hassle of a long commute. 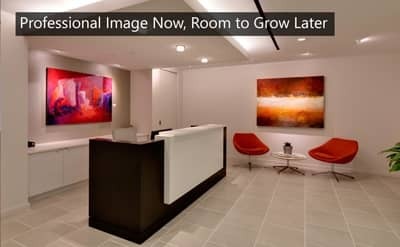 Set in prestigious Chevy Chase, DC our offices are conveniently located within walking distance of banks, boutiques, restaurants, theaters, and schools. The building also hosts the Embassy Suites Hotel, readily available to accommodate out-of-town guests. With interior access to the Friendship Heights Station on Metro’s Red Line, Downtown DC, Virginia, and Maryland are just a few minutes away. Nestled in between Washington’s central business district and historic Georgetown, our West End location in the historic World Wildlife Fund building features a sky-lit atrium providing lots of natural light. This location is easily accessible to four metro lines (Orange, Silver, and Blue at Foggy Bottom/GWU and Red at Dupont Circle) and provides a free shuttle to both stations during morning and evening rush hours. Our West End center includes a complimentary fitness center and is outfitted with energy saving fixtures including solar panels and the city’s 3rd largest green roof. Next door are some of the city’s finest hotels (The Fairmont, The Park Hyatt, and The Westin to name a few), restaurants, retail shops, and other everyday conveniences. 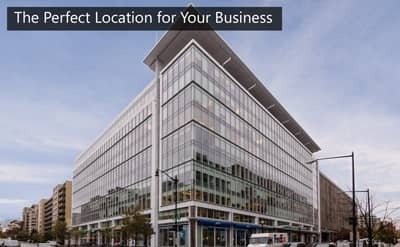 Hubzone and Enterprise Zone classified in the central business district, our 2101 L Street center is located right in the heart of Washington, D.C. within the Golden Triangle. In addition, it is equipped with many amenities such as a fitness center, rooftop terrace, covered bike parking, and restaurants on the street level. Less than 10 minutes walking distance from the Blue, Orange, Silver, and Red Metro lines, our 2101 L Street center is a great location close to Capitol Hill and Metro Center. Local universities provide ample opportunities for accepting interns and fresh minds for your business. 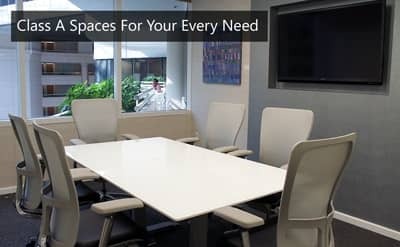 Our convenient locations provide modern, full service workspaces that compliment your business with on-site staff that functions as an extension of your employees. All locations are Class A with premium amenities and in prime locations for clients and employees alike. Choosing office space with AdvantEdge is a flexible, easy way to grow your business.